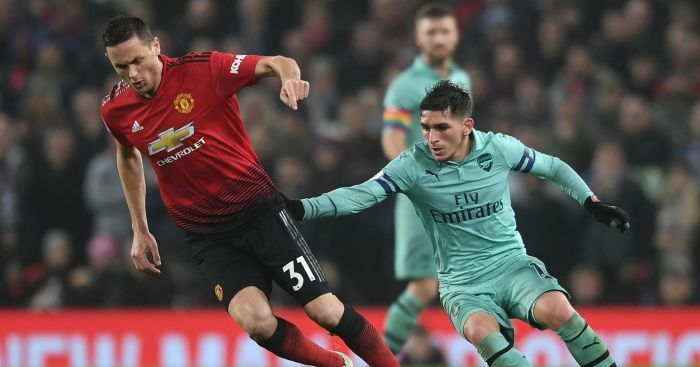 Rio Ferdinand thinks Manchester United need to “build on” their 2-2 draw against Arsenal on Wednesday night. The Red Devils had to come from behind twice in the match through Anthony Martial and then Jesse Lingard to get back on level terms. The result means that United are now eight points behind fourth-placed Chelsea, while they are 18 points adrift of leaders Manchester City. When asked about the gap between the Red Devils and the top four, Ferdinand said on BT Sport: “There is a big difference in class. “But it wasn’t this game that showed us that. “We knew that coming into this game because Liverpool and Man City, I think, are a cut above the rest in this league. Everyone else is in the chasing pack. “Man United, they’re in eighth at the moment and looking at the league table isn’t a pretty sight at all, as a Man United fan, and the supporters won’t be happy with that. “But the players need to build on this, they started the game with some form of intensity. “They got a decent result against a team that are in form – Arsenal. So that’s something to build on. 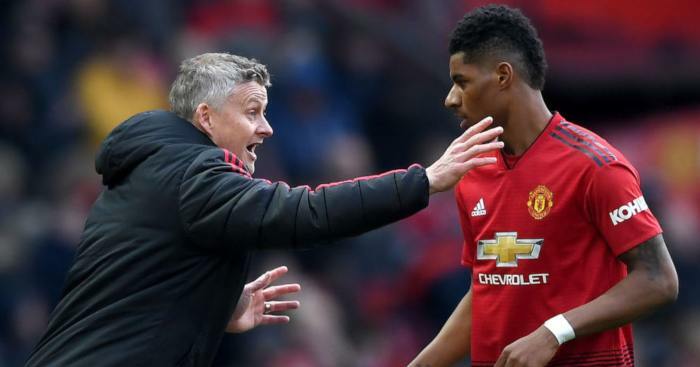 Ole Gunnar Solskjaer has reportedly become concerned over Marcus Rashford's changing attitude. 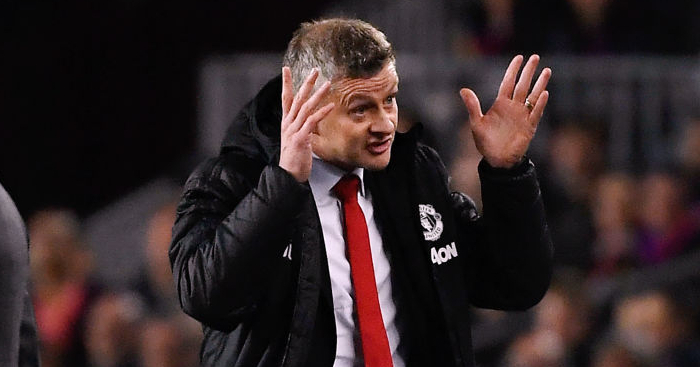 Ole Gunnar Solskjaer admits some of his Man Utd squad need a "reality check" following their dip in form. 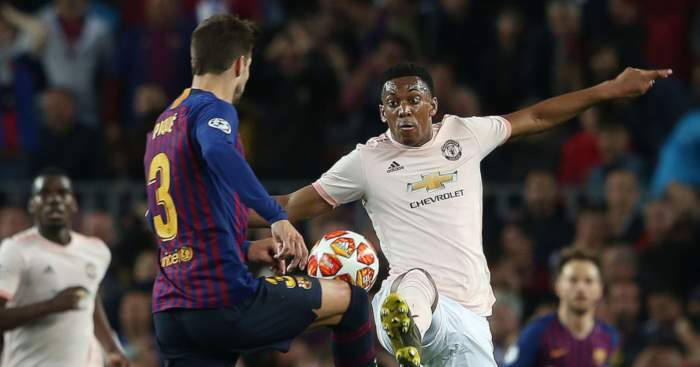 Ole Gunnar Solskjaer has reminded Anthony Martial what is expected of him moving forward. 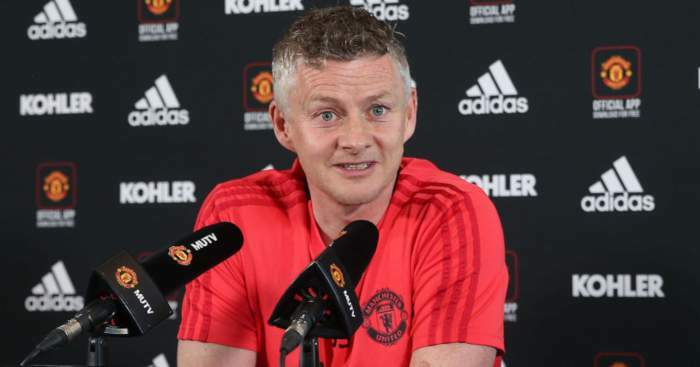 Ole Gunnar Solskjaer has said he is "confident" that Man United will get the right players in this summer. 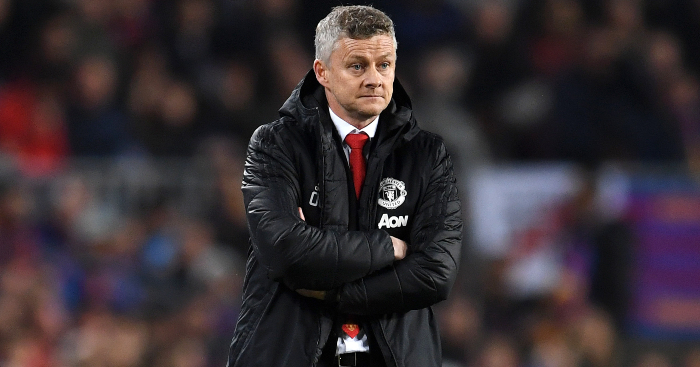 Ole Gunnar Solskjaer reportedly 'laid into' his Man Utd players after their limp performance against Barca. 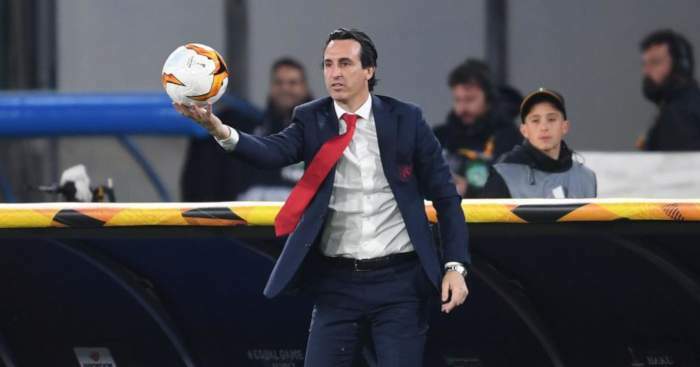 Unai Emery was proud of his Arsenal players after they reached the semi-finals of the Europa League.